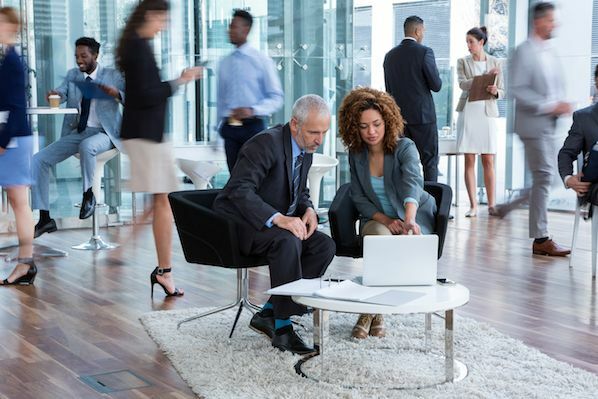 Due to the proliferation of marketing materials on the internet, the modern buyer is no longer dependent on salespeople for necessary purchasing decision information. Inbound salespeople see the need to personalize the sales experience to the buyer's context. Meanwhile, inbound sales teams recognize they must transform their entire sales strategy so they're serving the buyer. Inbound sales organizations develop a sales process that supports the prospect through their buyer's journey. Note the stages that buyers move through: Awareness, Consideration, and Decision. 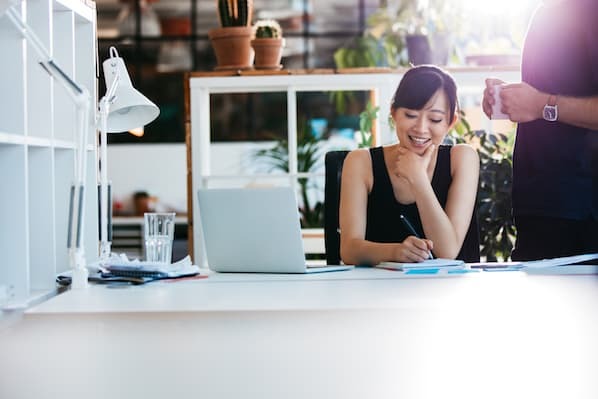 Note as well the four actions (Identify, Connect, Explore, and Advise) inbound sales teams must implement to support qualified leads into becoming opportunities and eventually customers. Begin by prioritizing prospects who have already begun their buyer's journey. Build trust by participating in their online conversations on blogs and social media. Kickstart the sales conversation with personalized messaging that addresses the buyer's industry, role, and communication preferences. Begin your outreach with advice or a surprising insight. When your prospect expresses interest, transition into exploration mode. Understand the buyer's timeline and adjust your sales process to match. You should strive to deliver the right educational content to your prospect at the right place and time. Now that's a sales process buyers will love. Identifying the right business opportunities from the start can be the difference between a thriving business and a failing one. Knowing what to look for also helps salespeople create a predictable, scalable sales funnel. 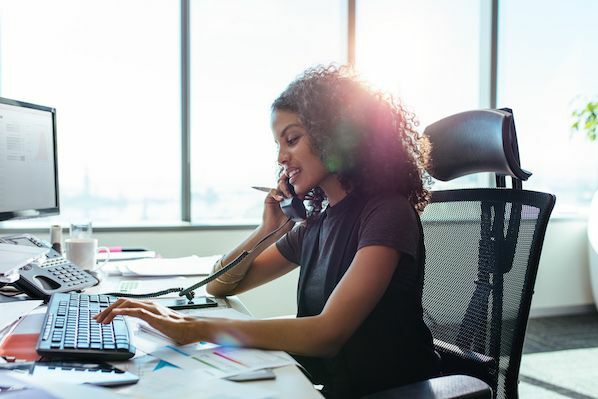 Inbound salespeople connect with leads to help them decide whether they should prioritize the goal or challenge they're facing. If the buyer decides to do so, these leads become qualified leads. Inbound salespeople explore their qualified leads' goals or challenges to assess whether their offering is a good fit. Inbound salespeople advise prospects on why their solution is uniquely positioned to address the buyer's needs. Most buyers are already in the awareness stage of the buying journey before they engage with salespeople. Inbound salespeople prioritize active buyers ahead of passive buyers. Active buyers may have recently visited the company website, filled out a form or opened one of the salesperson’s emails. Do your research. 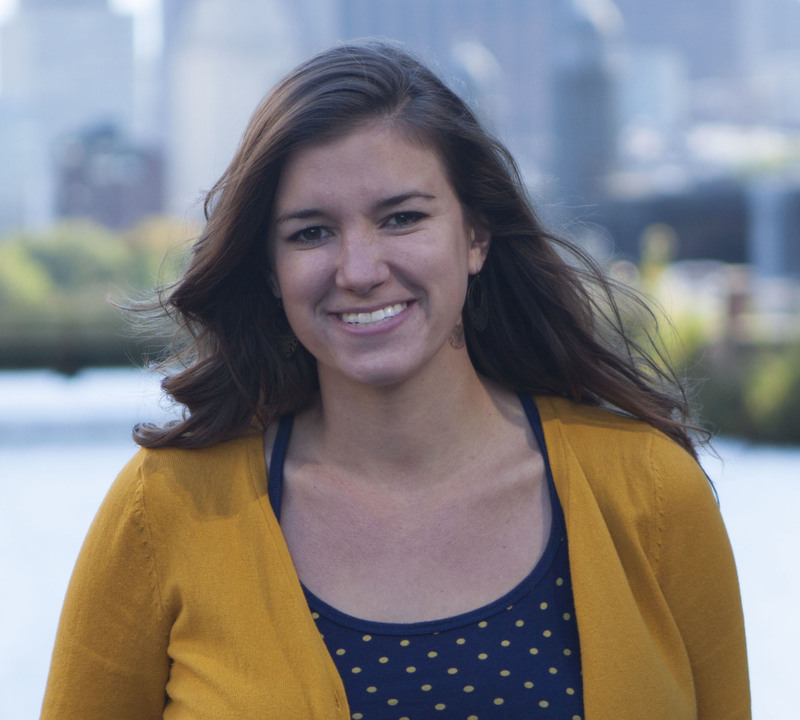 Talk to good fit customers, ask for introductions on LinkedIn, and set up Google alerts. Begin contacting inbound leads and companies. These are website visitors that provide their contact information via a conversion form and are from a company that matches your ideal buyer profile. Start contacting leads based on behavior. Leverage triggered events technology to understand which of your prospects are visiting your website, opening your emails and even viewing your pricing page. Legacy salespeople use cold emails and voicemails with the same generic elevator pitch and entice the buyer with a discount. Inbound salespeople lead with a message personalized to the buyer’s context. This context could be the buyer’s industry, role, interests, common connections, and so on. Define personas. Understand the unique perspectives of the individuals you’re attempting to reach. First, segment your market by the types of companies you target. Then, define the personas of the different types of people you target. Define the sequences for each persona. Determine which mediums you’ll use to reach out to each persona. Does your persona prefer being contacted via phone or email? How many times will you reach out before you give up? Define the content for each sequence. Most of these buyers are in the “awareness” stage of their buying journey. Therefore, your goal is not to sell them on your product or even give them a demo. Instead, your goal is to educate them on the problem or opportunity they are exploring. Guide an exploratory conversation so that you’re in control, but your prospect feels like they’re being empowered to make the right decisions. Unlike traditional qualification frameworks like BANT, this new exploratory framework is something you’ll openly share with your prospects. Connect goals with those challenges. Talk about the prospect’s goals. Listen for an acknowledgment that they don’t have a good solution and are afraid they won’t achieve their goals. Share plans that fit the prospect’s timeline. Introduce how your product can help with the buyer’s goals and challenges. Ideally, your strategy is uniquely positioned to help in a way the competition cannot. Discuss budget. The final thing to understand is how the prospect will fund any investment they must make to implement their new plan. Consider all costs involved including financial, time, and human resource investments. Inbound salespeople advise prospects on why their offering is uniquely positioned to address the buyer’s context. By sticking to a generic script, legacy salespeople fail to represent their strategy as a solution to their prospect’s specific needs. Prospects want to know how features are specifically going to help them and their situation. As an inbound salesperson, you serve as a translator between the generic messaging found on your company’s website and the unique needs of your buyer. Provide a recap of what you’ve learned. The beginning of the presentation is all about restating where the prospect is now and the insights you’ve gleaned from your earlier conversations, such as a challenge your prospect has or a goal they want to achieve. Impress upon your buyer that you are uniquely suited to help them. Suggest ways to achieve their goals. Craft a customized presentation that connects their goals and challenges to your offering, and shows exactly how they’ll benefit with your service. Confirm budget, authority and timeline. Based on what it takes to set up their account and implement your solution, work backwards to determine when they need to sign your contract. Outline a timeline that meets the buyer’s deadline. The Inbound Sales Methodology covers every step of the buyer’s journey traveled on the road from stranger to customer, and each corresponding salesperson action. 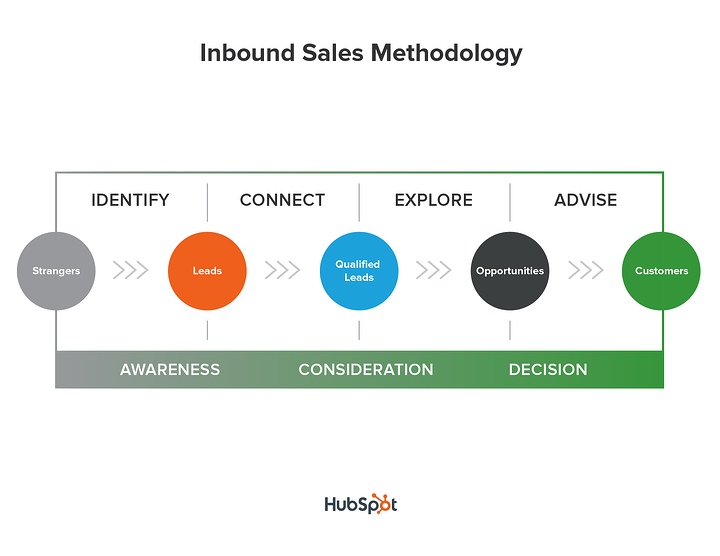 The new methodology acknowledges that Inbound Sales doesn’t just happen -- you do it. And, you do it using tools that help you personalize the sales process to appeal to precisely the right leads, in the right places, at just the right time in their buying journey.